SEOUL, Sep. 28, 2018 — With the LG V40 ThinQ, LG worked on improving the fundamentals that made the V series line of smartphones popular among consumers and industry pundits alike. The three key design factors that shaped the upcoming LG V40 ThinQ were smooth touch, unique color and seamless form, according to LG’s head of design for mobile products. When it comes to smartphone usability, proper “grip feel” is essential. 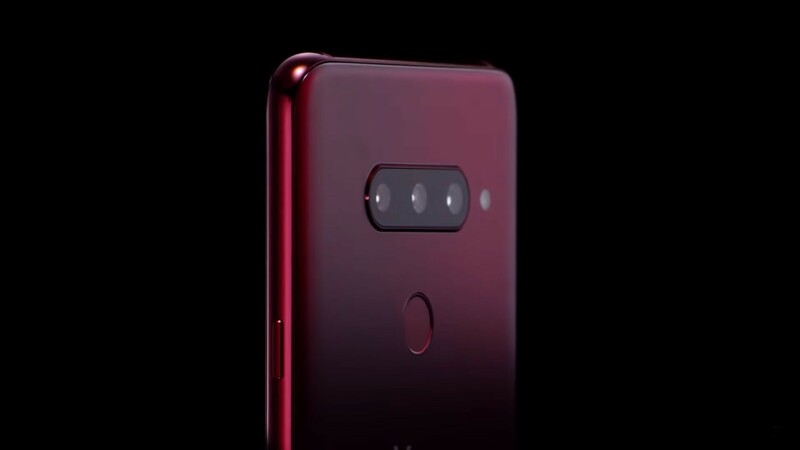 To deliver the most satisfyingly smooth sensation in the hand, LG employed a proprietary Silky BlastTM treatment to etch microscopic pits on the rear glass of the LG V40 ThinQ. The treatment makes the surface less slippery and less prone to fingerprints without affected the durability of the glass. 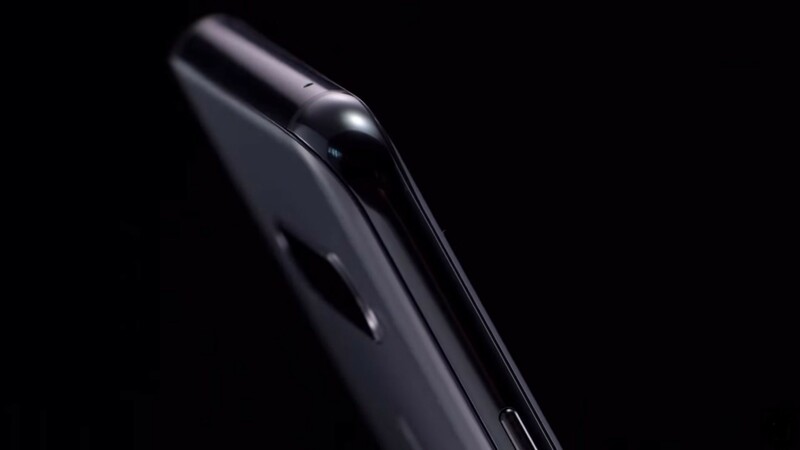 Design simplicity is further employed by hiding all non-essential visual elements such as the front sensors, the only visible outlines being the cameras and speaker. Available in colors such as New Aurora Black, New Platinum Gray and New Moroccan Blue, the LG V40 ThinQ carries on the refinement and sophistication of previous V series devices. A more elegant and deeper Carmine Red replaces Raspberry Rose as the brighter option for those who feel a bit more adventurous. Availability of colors will depend on the specific market. The display of the LG V40 ThinQ is almost a half inch larger than its predecessor but maintains the same comfortable width for a secure grip. 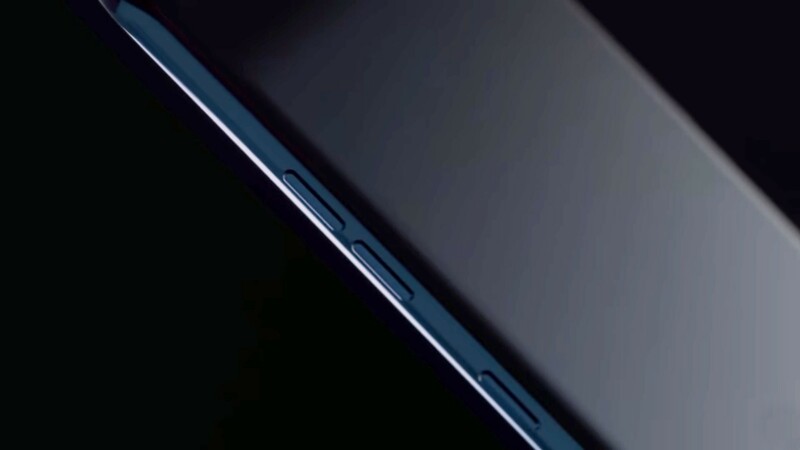 Bezels have been reduced even further for more immersive edge-to-edge effect while at the same time remaining among the lightest and thinnest in the industry for a phone with a display measuring greater than six inches.